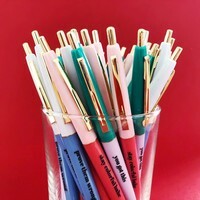 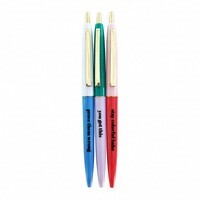 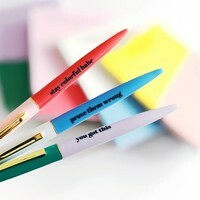 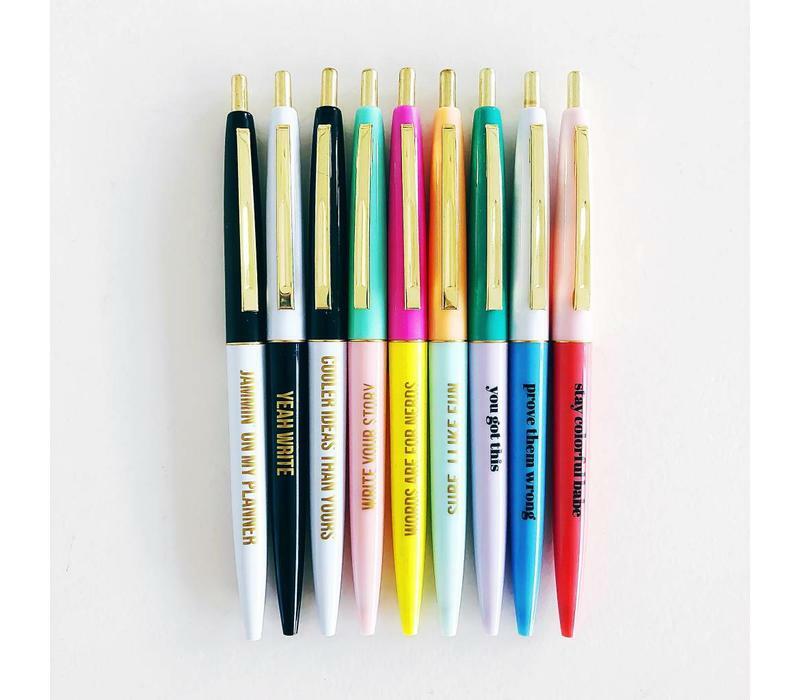 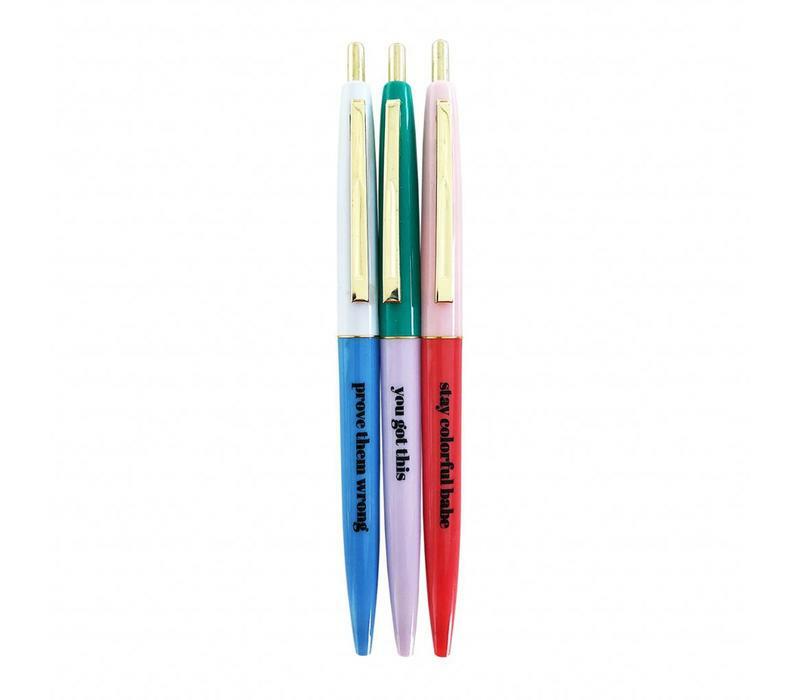 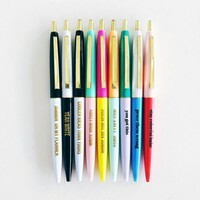 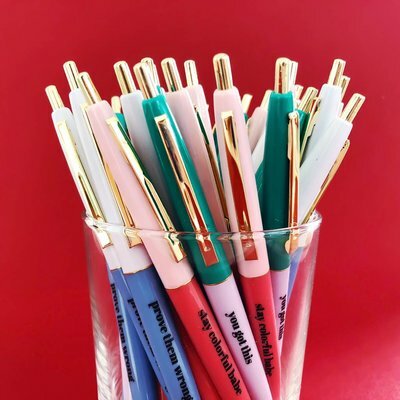 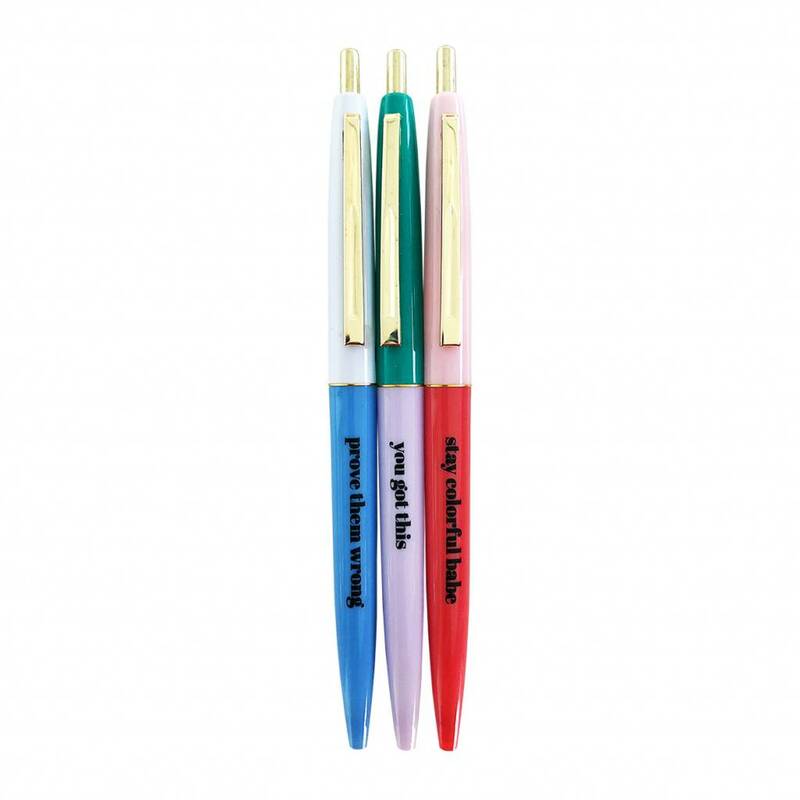 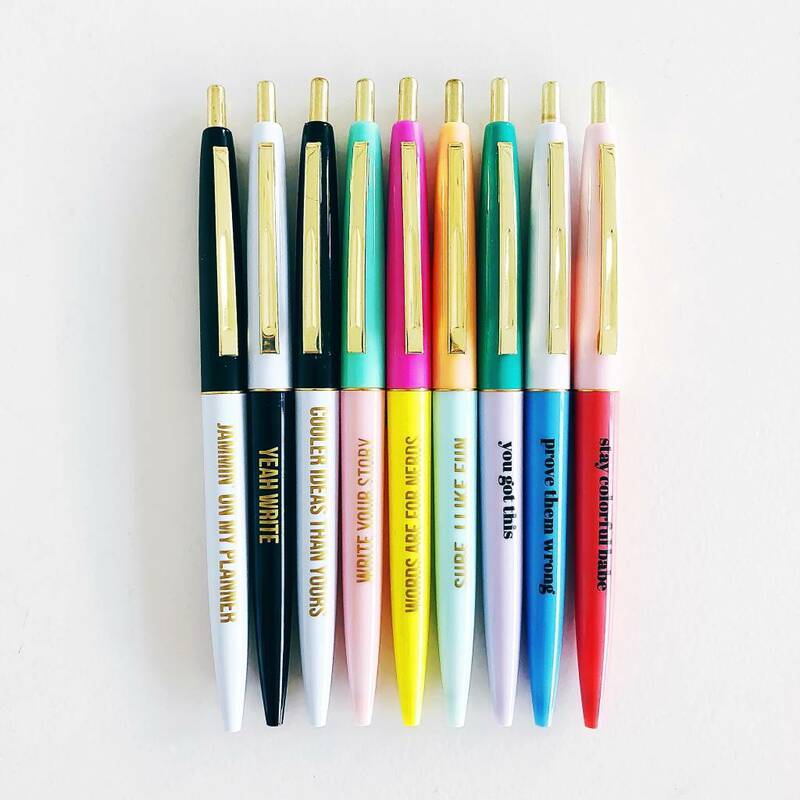 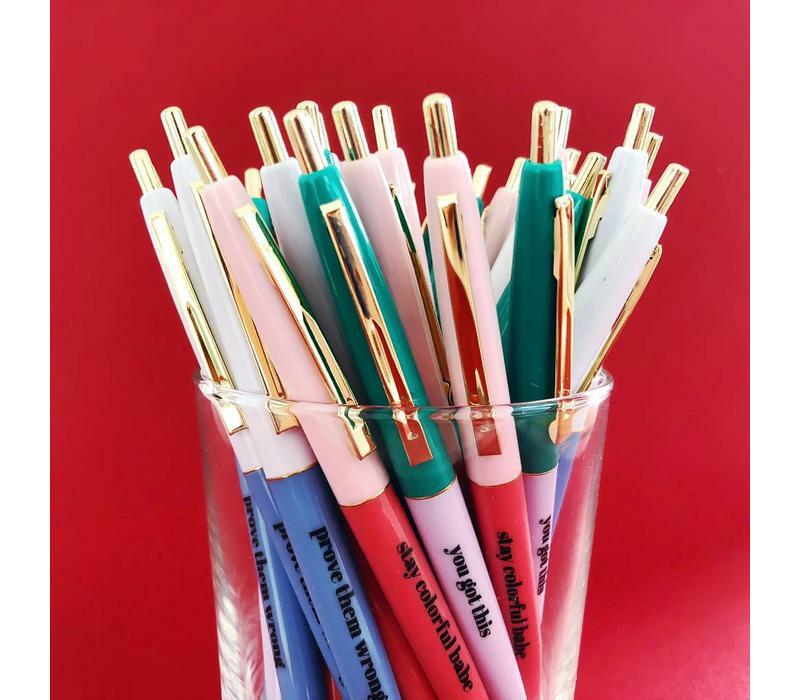 Check out the newest addition to our ball pen collection! Pretty autumn colors and three fun new quotes. 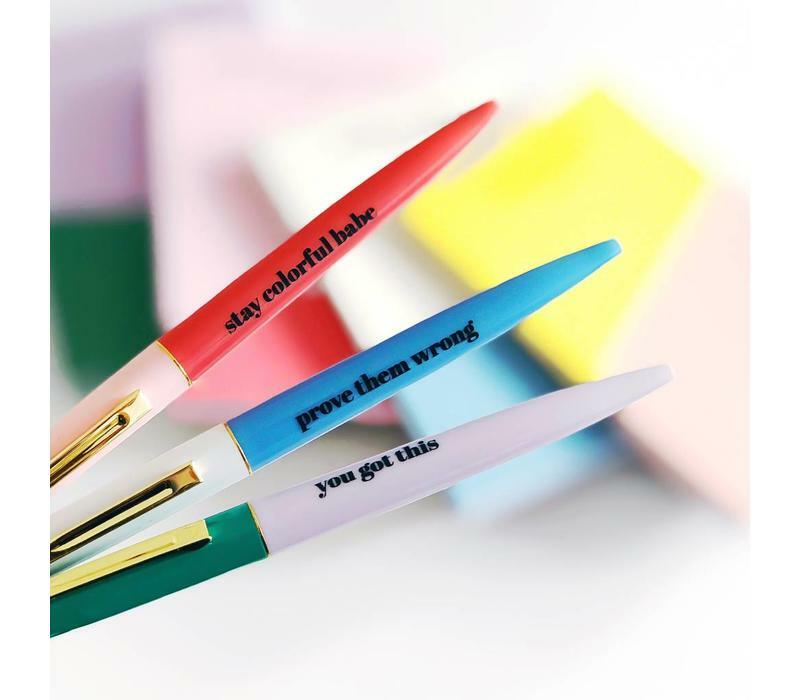 You got this, prove them wrong and stay colorful babe!